When we say we have the best craftsmen in Southern Minnesota, we mean it! 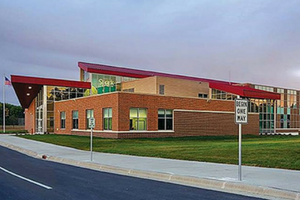 The skilled tradesmen coming out of our local construction staffing agency in Rochester have been counted on for some of the most recognizable projects in the area. If you’re trying to find local skilled craftsmen in Olmsted County and the surrounding areas, look no further than Tradesmen International. Pleasant Valley Wind Farm located north of Dexter in the Sargeant area is delivering enough energy to power about 105,000 homes. 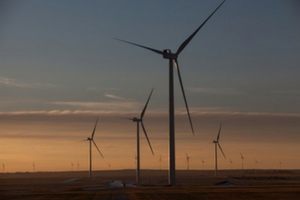 The wind farm spans nearly 34,000 acres in Mower and Dodge counties, and is expected to eliminate more than 400,000 tons of carbon dioxide emissions annually. This American privately held, employee-owned and -operated sporting goods and entertainment chain store is headquartered in Fargo, North Dakota. 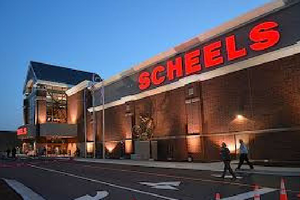 Scheels operates twenty-six store locations in twelve U.S. states, including this one at Apache Mall. 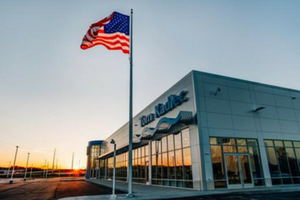 Serving Rochester since 1979, Tom Kadlec Honda renovated their dealership to create a best-in-class modern experience for guests and customers. 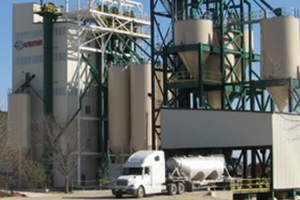 Unimin Corporation is North America’s leading industrial mineral producer whose products are fundamental building blocks of nearly every industrial and manufacturing process. 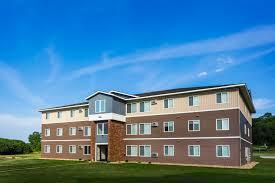 The Quarters are some of the newest and most sought after apartment housing facilities in Rochester and Mankato. They provide a combination of comfort, style and convenience – with thoughtful design and a completely modernized interior. This water reclamation facility is the heart of the Cedar Falls Sanitary Sewer System. 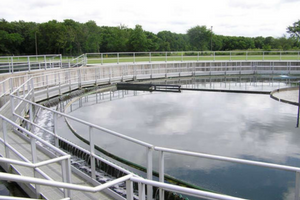 It provides for the treatment of all wastewater generated by the city’s residents, businesses and industries. Tradesmen International has long been recognized as a national leader for reliable, skilled craftsmen and construction labor – for almost three decades, in fact. With a dedicated staff and office in Rochester, we’re committed to making an impact in Southern Minnesota, too. To take advantage of our proven pool of skilled craftsmen, or learn more about Total Labor Support, give our team in Rochester a call at 507.288.6388 or visit our local office web page.